It’s summertime, which means pastels galore. Be it strawberry milkshake pink, lemon meringue yellow, pistachio green, or parma violet, the SS18 collections went all out to express their love for soft palettes by having them worn head-to-toe. 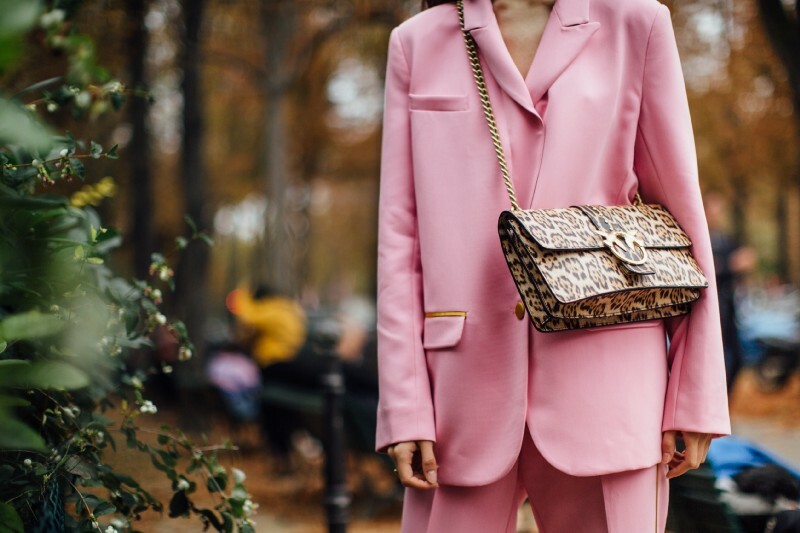 Monochromatic pastels may sound like a look reserved for the runway, but if you’re a pastel fan and want nothing more than to go all out and take on a pretty hue, here are some ways to make it work for everyday. If you’re ever going monochrome, mixing up your textures helps to break up the outfit subtly so silhouettes and shapes don’t get lost in a sea of periwinkle or sky blue. When you forgo prints, textures immediately stand out on their own. Be it box-pleat hems or an asymmetric accordion, the devil’s always in the detail. If HTT pastels are too cake-like for you, roughen it up with a casual t-shirt that features an eye-catching statement or embroidery. Or, take a leaf out of Michael Kors’s book and pair a chiffon top with jeans, a look that was all the rage in the early 2000s. Yes, we’re bringing it back — just add a blazer for a 2018 touch. The top could fall longer than the blazer and add some gentle movement to the tailoring, making the look luxe and floaty. What if the weather tells you there’s really no need for layering? Simple — accessorize. Your play on textures doesn’t have to end at your clothes — extend it to your accessories too. For instance, sequin earrings that provide a subtle texture clash to an airy cotton dress or a satin top.